Compact fluorescent lamps with screw bases are the perfect replacement for standard incandescent lamps for private settings. 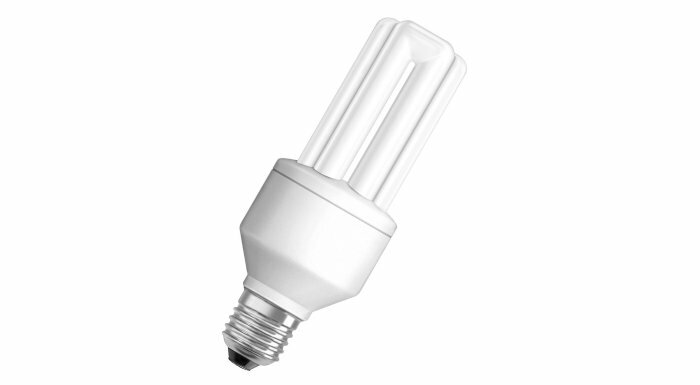 Better known as energy saving lamps, LEDVANCE can offer compact fluorescent lamps with E14 and E27 screw bases and B22d bayonet bases in various shapes, sizes, output ratings and light colors. Ideal for any application, room, requirement and taste. 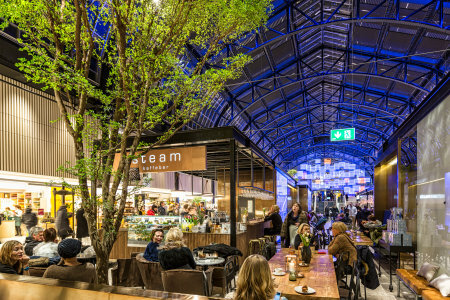 Whether in the house, in the garden or in an entranceway - modern lighting provided by energy saving lamps is perfect everywhere. A service life which is up to 20 times longer and energy consumption which is up to 80 % lower than standard incandescent lamps speak for themselves. With the energy saving lamps OSRAM DULUX INTELLIGENT, the patented Quick Light technology also ensures particularly rapid startup times. 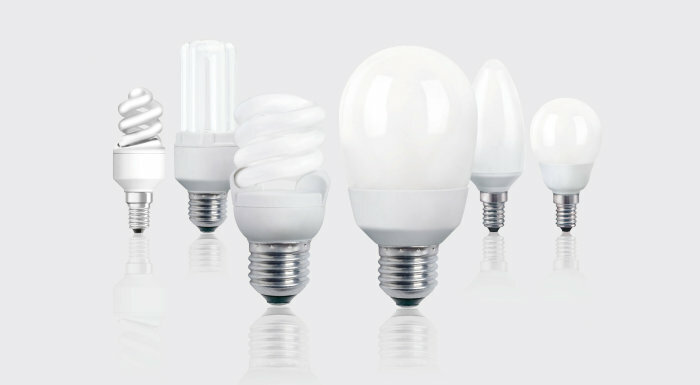 From the various light colors of the energy saving lamp to Quick Light technology. Here, you will find exciting background information on the OSRAM compact fluorescent lamps with a screw base.